This year’s International Biology Olympiad will take place between 14th and 21st of July 2019 in Szeged, Hungary. 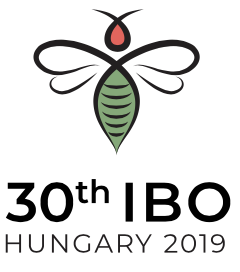 The official website of the competition is http://www.ibo2019.org. As usual the questions in the IBO will be based on scientific reasoning, thinking skills, analysis of laboratory data, hypothesis testing etc. The theory exam will be comprised of 2 test papers. Each will have 50 problems and 180 min to complete the test. The exam will be paper based. The types of questions will be TRUE/FALSE, calculations and MCQs.